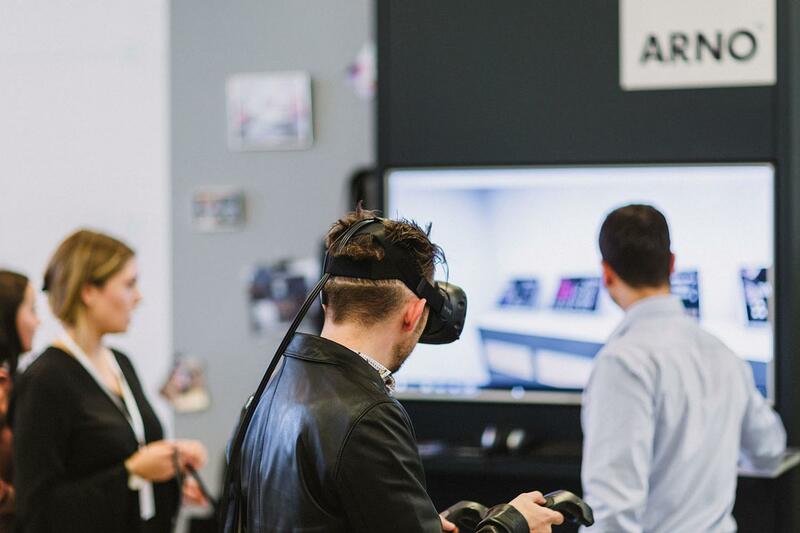 integrated into the virtual showroom in Metzingen! 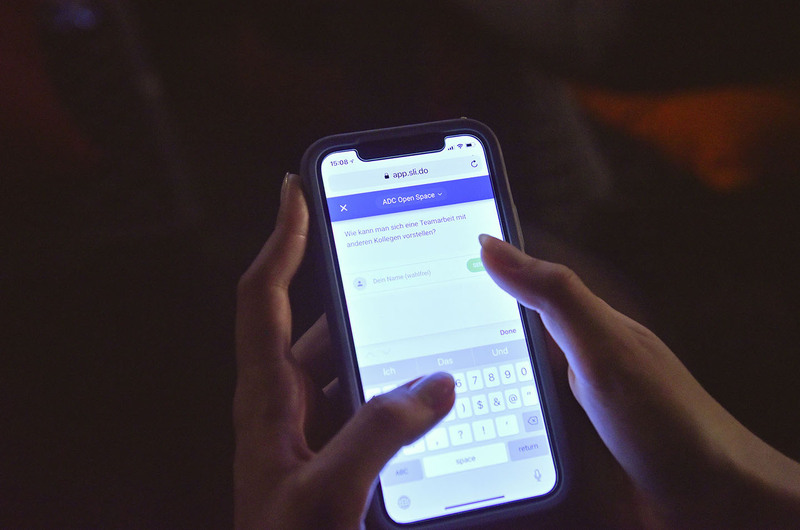 Team VOTION convinced with its co-creation strategy "Vote your emotion" in which customers actively participate in the selection of presented products via an intuitive app. 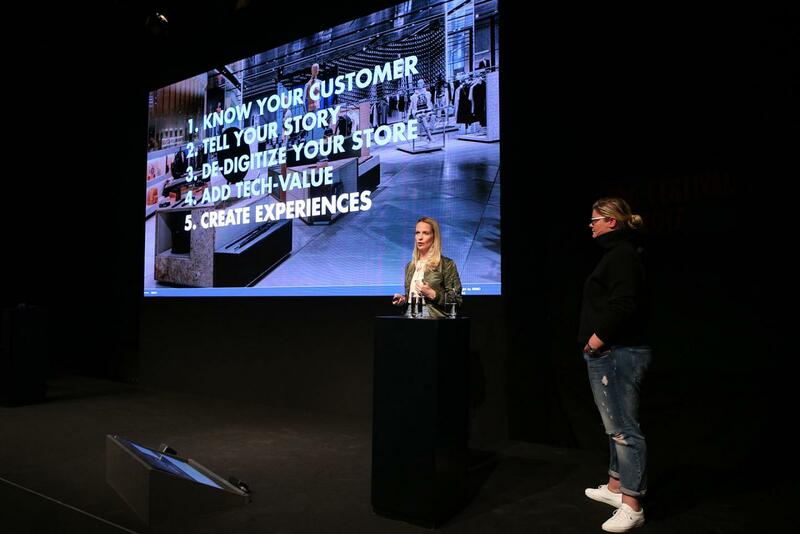 Team STORE · E offered customers the opportunity to no longer understand fashion as a function of clothing sizes, and team WALK OF surprised with its connection to creative event concepts. 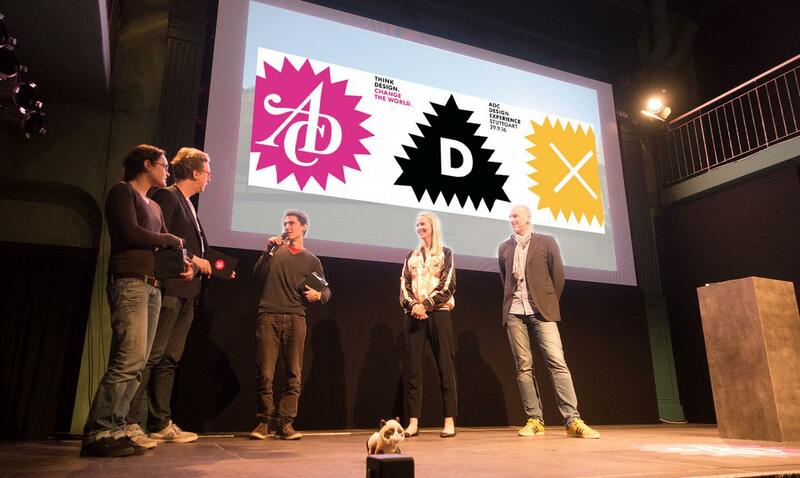 In the interview on stage with presenter Mathias Keswani at the ADC Festival, the winners highlighted in particular how much passion and creative teamwork they put into their work and praised the competition. What could be better than getting recognition and respect from the most creative people in the country? 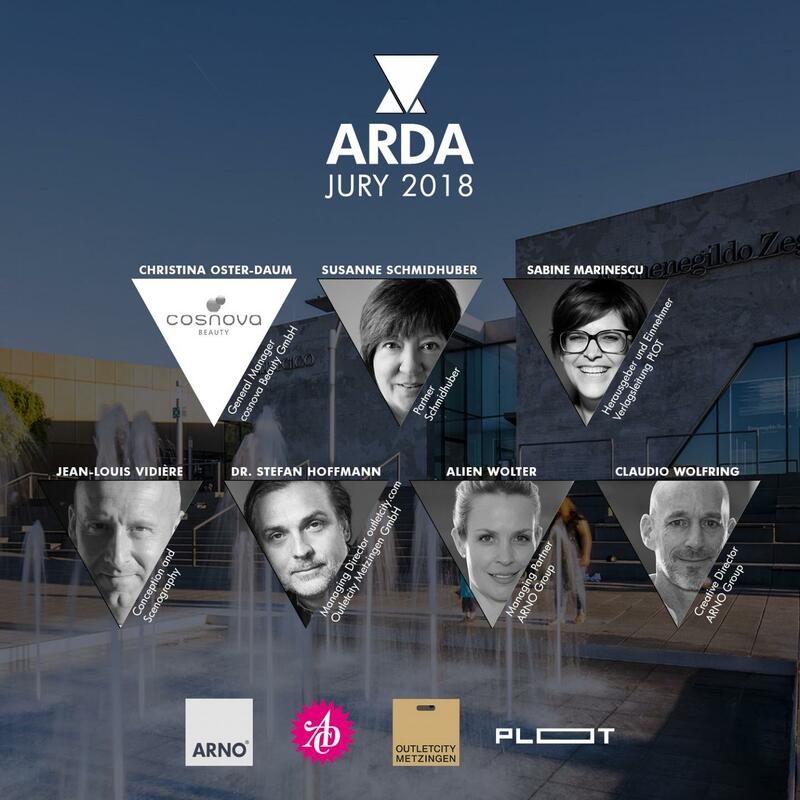 We are happy to keep you up to date on how things will develop after ARDA 2018 as part of the cooperation between the winners and Outletcity Metzingen: One thing is clear, it will be exciting! effectiveness of their concepts. 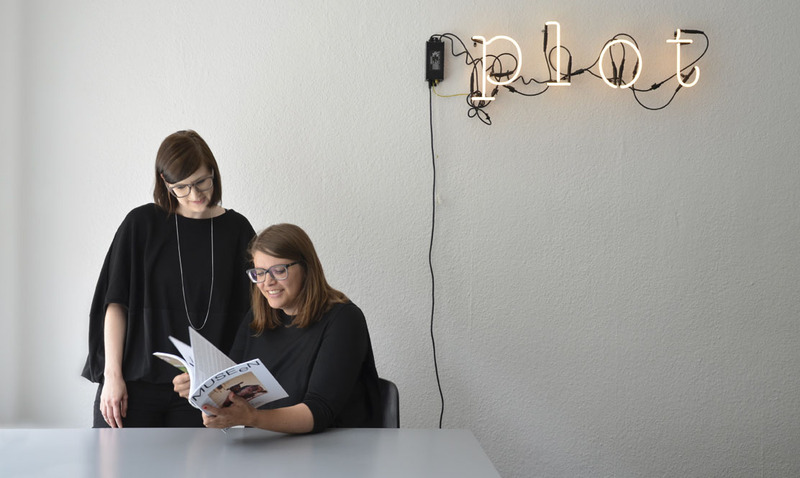 In addition to a consistent customer journey and customer experience, the stationary representation of Outletcity Metzingen's online shop was to incorporate digital, value-adding components into a harmonious retail concept. 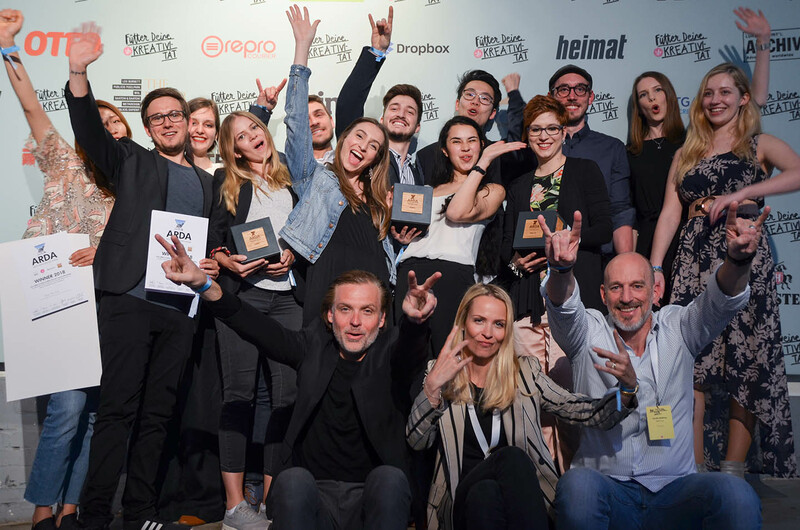 It is not a big surprise that with their outstanding innovative ideas, the teams VOTION, STORE·E and WALK OF left a professional and lasting impression. For the first time in the history of the ARDA we have a winning group of 3 teams instead of only 1, due to the very high quality of the concepts. 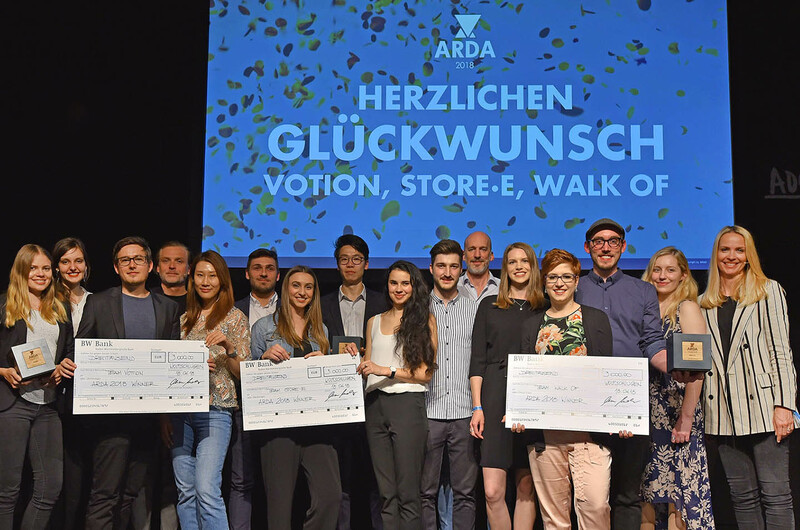 We look forward to honoring each team by raising the ARDA 2018 prize money to a total of € 9,000. 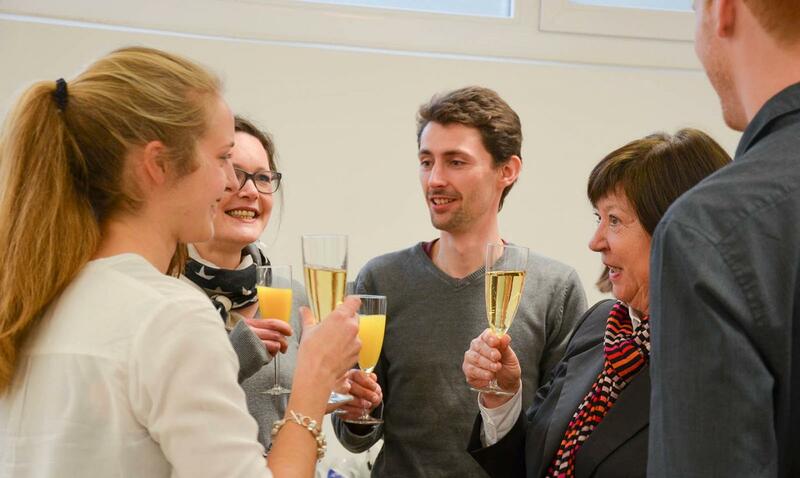 It was a successful day with a happy ending for all participants! 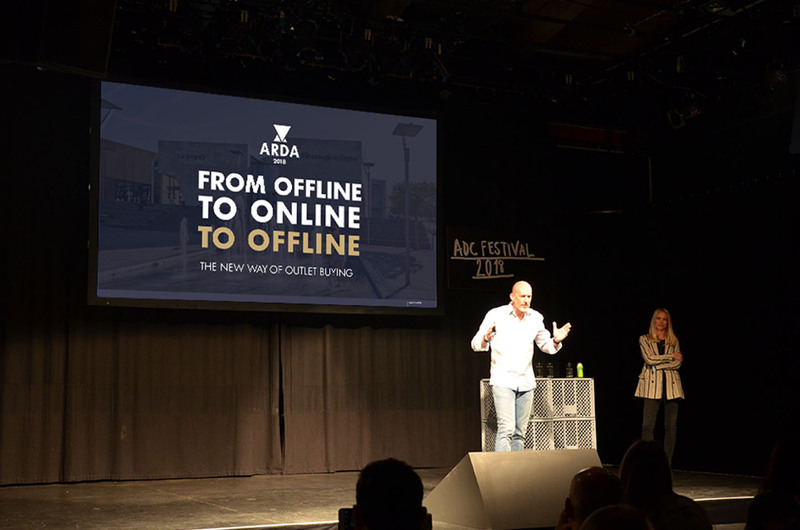 ARDA 2018: From offline to online to offline. The new way of outlet buying. participation at the ARDA, but with an own stand, ARNO also was present for any kind of questions. 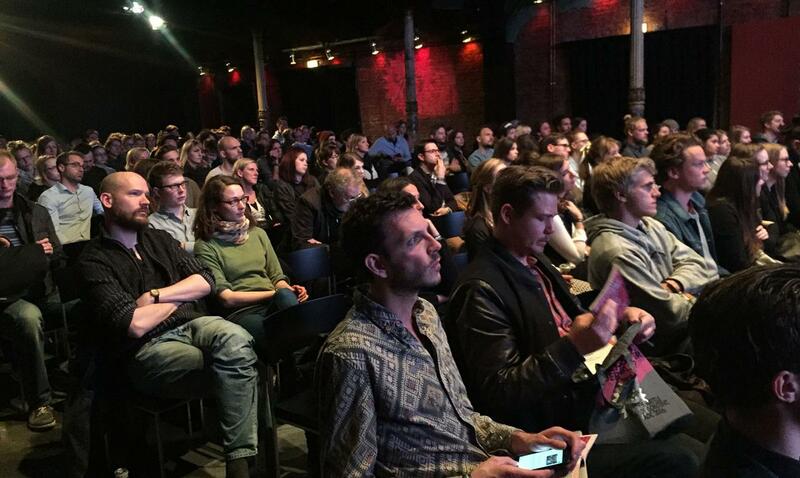 The audience, mainly consisting of junior designers and design students, offered the perfect stage. We are looking forward to further registrations and to write history in retail design with a project never seen before. Let’s pioneer! A competition is dependent on the expertise and impartiality of its judges. 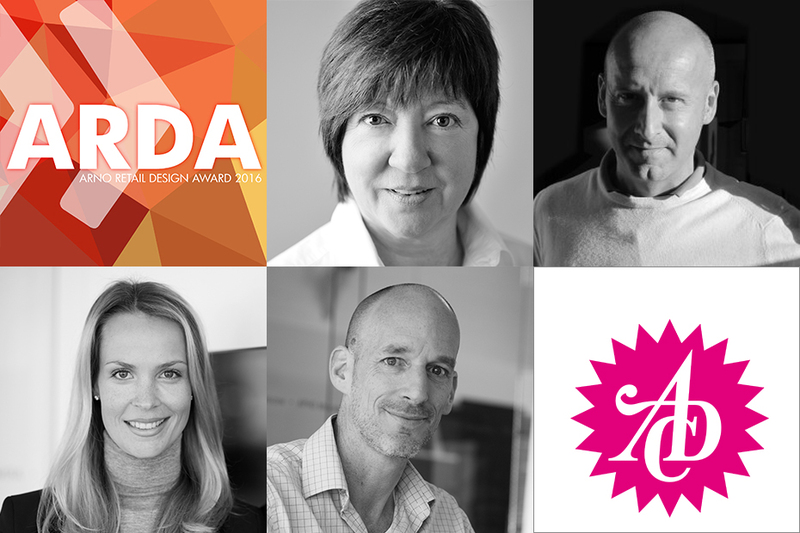 For a fair and professional evaluation of all our ARDA entries, we rely on our top-class judging panel, a highly experienced team within retail design, digitalization, in-store and online retail, brand communication, omni channel marketing and architecture. Please give a warm welcome to our newest member of the panel, Dr. Stefan Hoffmann (Holy AG). Now, it´s your chance! 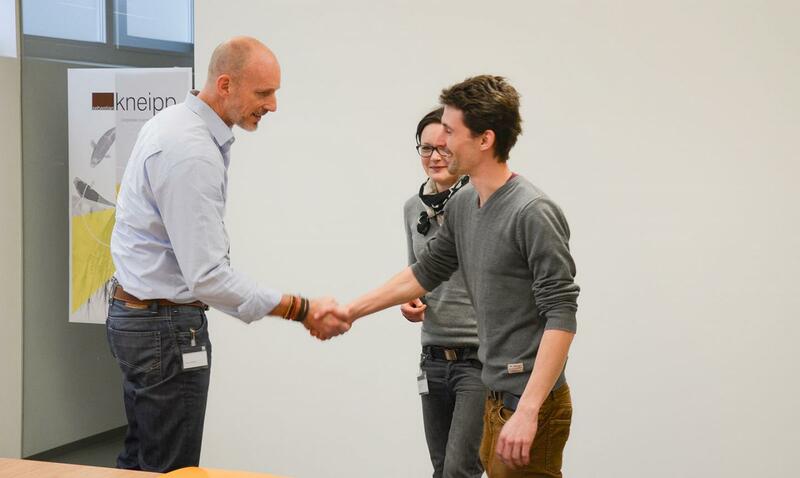 All shortlisted participants get the chance to meet the jury and establish valuable contacts. 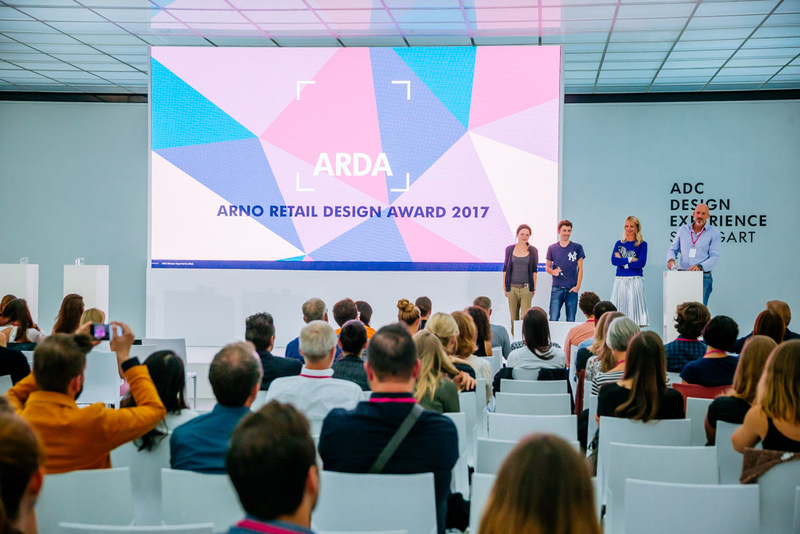 On May 10th 2017, the ARNO Retail Design Award ceremony took place in the beautiful hanseatic city of Hamburg as part of the ADC festival. 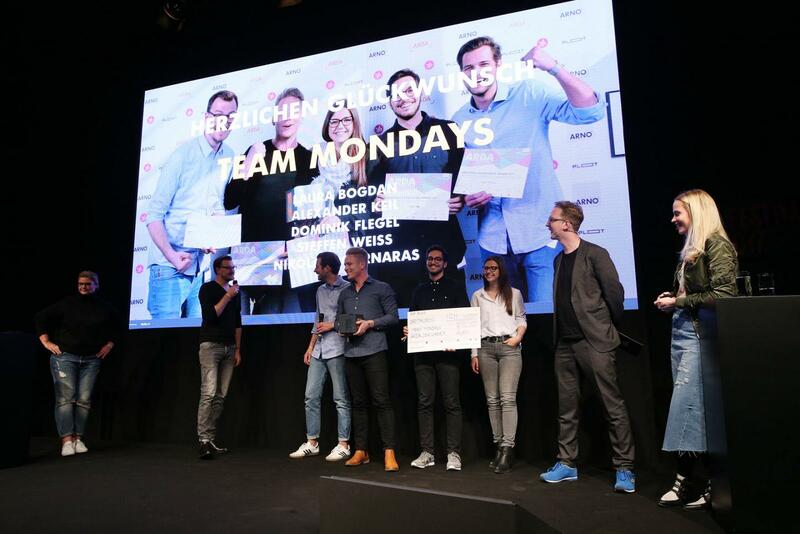 Alien Wolter, Managing Partner at ARNO, and Sophie Arnholdt, Design Management Director at ARNO, officially announced the ARDA winners as ‘Team Mondays’ - Laura Bogdan, Alexander Keil, Dominik Flegel, Nikolas Pournaras and Steffen Weiß. The winning concept, which was based on the theme of ‘new work’, explores the idea that the private and working lives of modern employees is increasingly mingled. The store produced by ‘Team Mondays’ reflects this reality with working spaces available for reservation, an event location, as well as matching various lifestyle products in an innovative way. 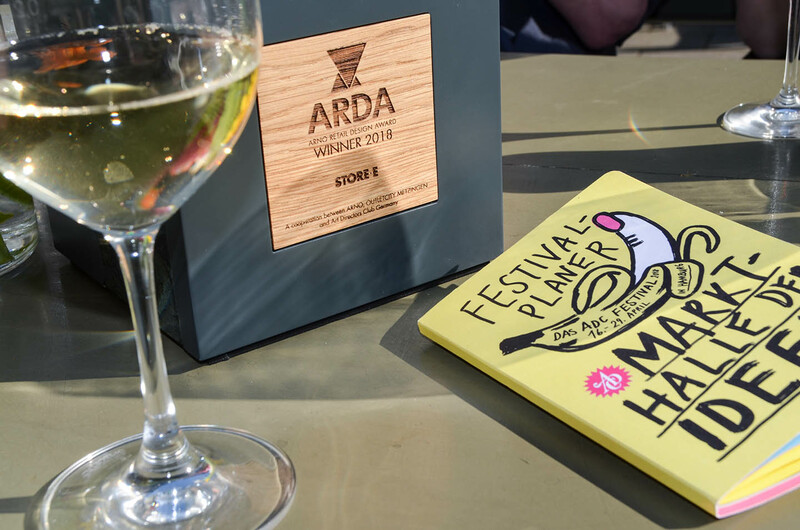 The winners received a 3.000 Euro cheque, the ARDA trophy, and free ADC festival passes worth 847 Euro. Do you fancy joining the winners? Then apply for the ARDA 2018! The theme is ‘From offline to online to offline. The new way of outlet buying’. Download now the full brief. After going through the numerous ARDA submissions, it was finally time for the judging panel day on April, 20th 2017. 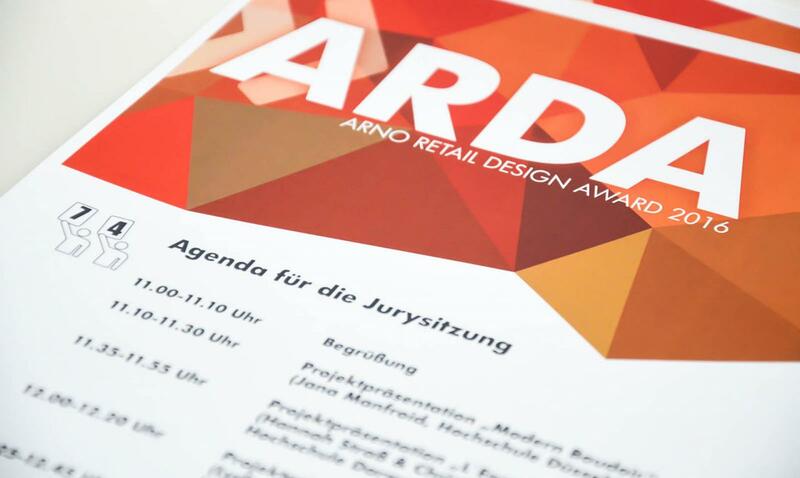 The teams that had made it onto the desired ARDA shortlist were invited to the ARNO headquarters in Wolfschlugen. 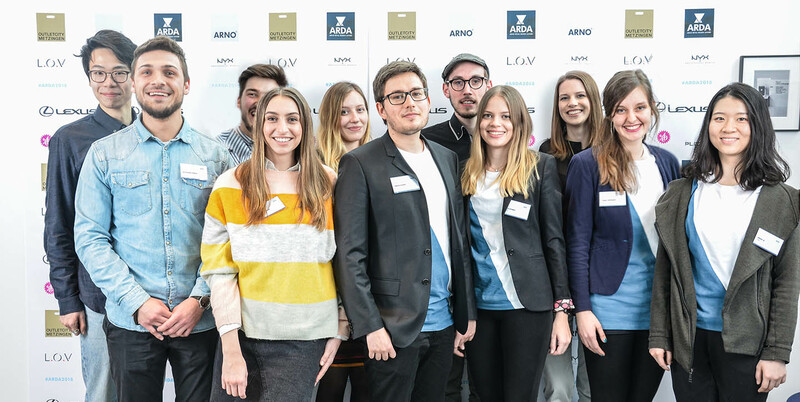 All in all, five teams came to the ARNO headquarters to present their projects to the top-class ARDA judging panel. A judging panel composed of notable represantatives from the industry, creation, and media. This years‘ complex ARDA briefing required quite some thought, commitment and creativity from the ARDA participants. However, the topic was not soley limited to creative aspects but was demanding a holistic, profitable concept centered around one special target group. 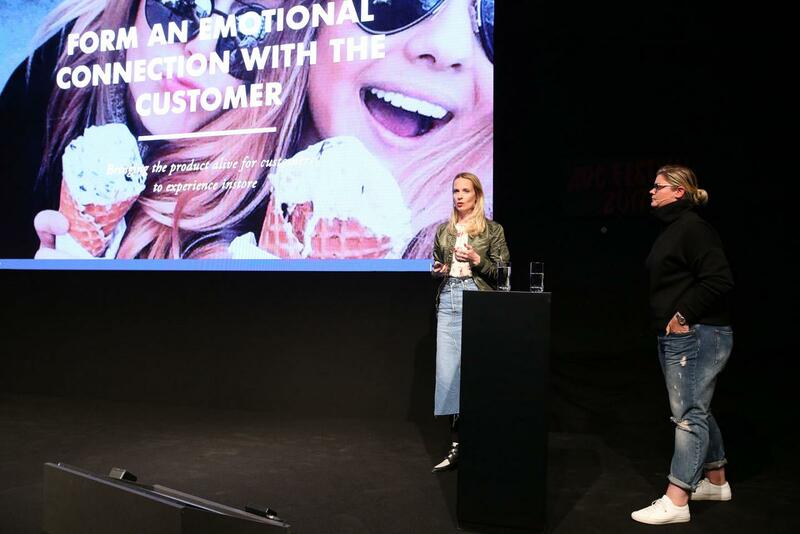 The patricipants had been asked to base their concepts on a thought-through customer journey and customer experience and to use offline as well as online tools. The objective was to integrate products and brands from four different industries within one urban fusion store in a harmonious store concept. 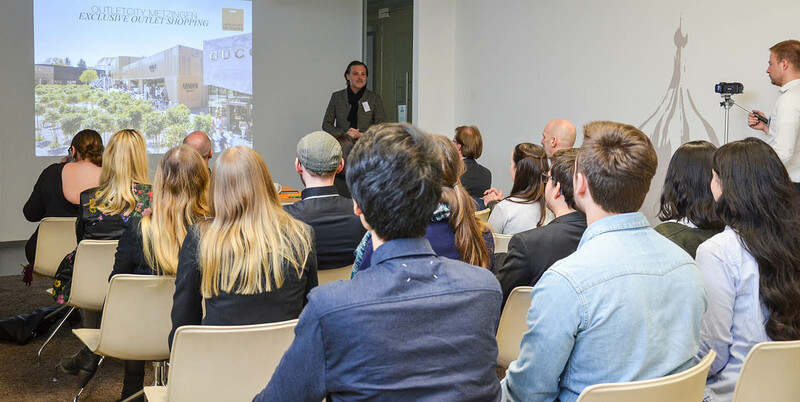 The students left quite an impression on the judging panel with their strong concepts and professional visualisations. 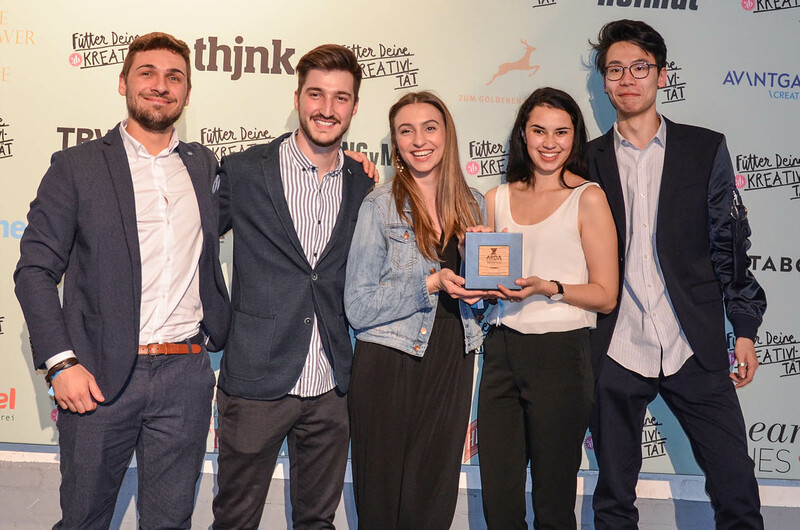 The decision the judging panel had to make, was a difficult one and only after long discussions and condsiderations, the jury was able to announce the best concept. 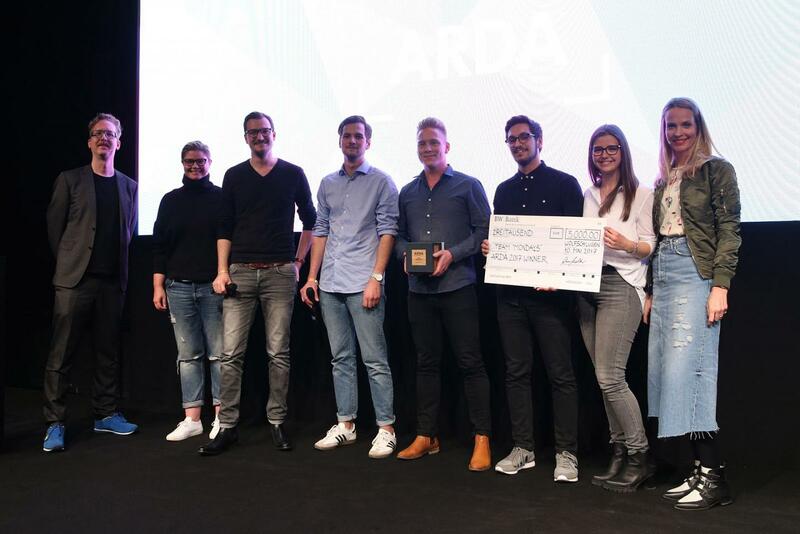 The lucky winner team received 3.000 €, the sought-after ARDA trophy and an invitation to this years‘ ADC festival in Hamburg. 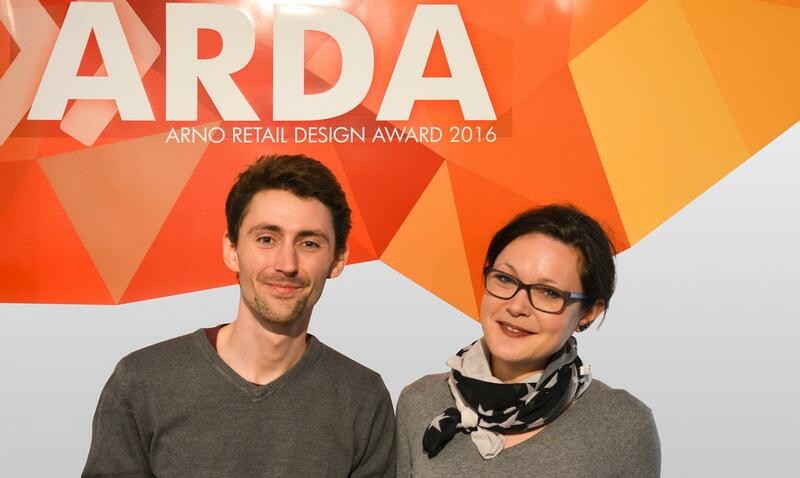 They will be officially awarded with the ARNO RETAIL DESIGN AWARD 2017 on May 10th at 4 o‘clock pm at Kampnagel in Hamburg. Another highlight was waiting for the two best placed teams. Elke Menold, Managing Director at Müller Service Ltd. & Co. KG, offered both teams to do a project work following the ARDA. A unique opportunity for the students the get first-hand, valuable contacts to business leaders. We wish them a lot of success, fun and great experiences. Take part in the ARDA 2017 - register now! to digitalisation? 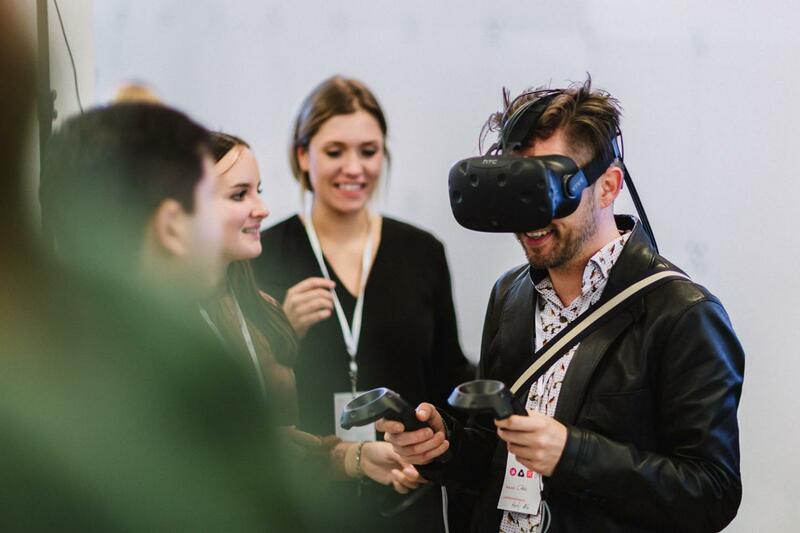 What do clients expect from future retail-technology designs? How will retail act on the technology needs and challenges? The ARDA 2017 looks for answers to these questions and a unique solution for the retail sector. 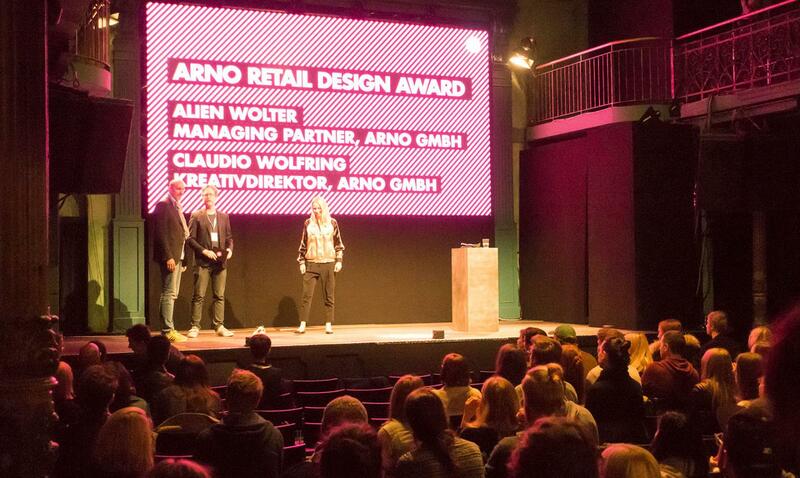 In addition to the ADC, we are happy to announce our second corporation partner for the ARNO Retail Design Award. 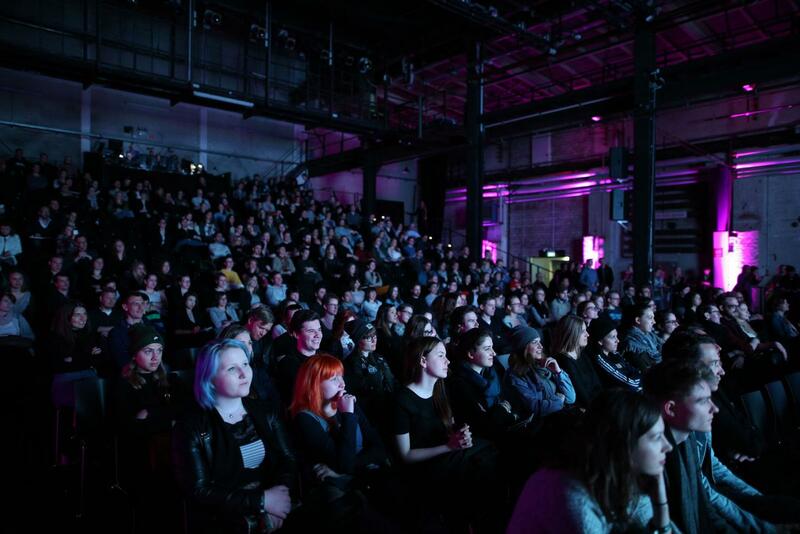 The Plot is a platform which has dedicated itself to staging in space and which reports about the scenographic spectre in the fields of exhibition design, brand worlds, film- and stage-architecture and new worlds. Welcome to the ARDA Team! 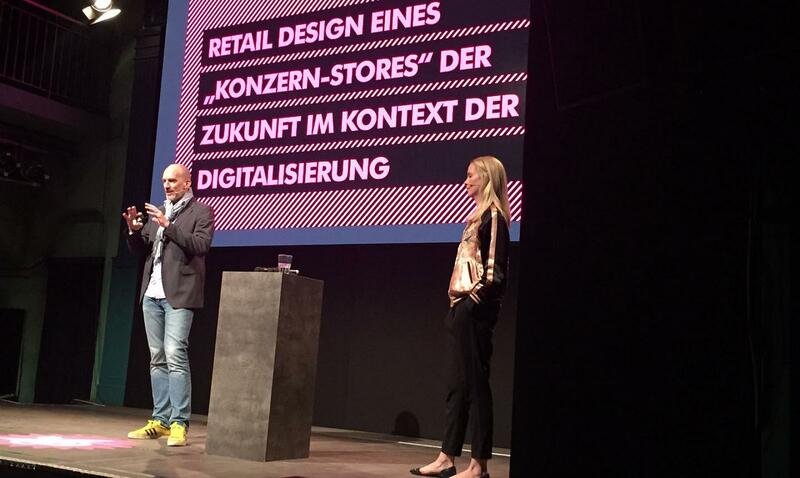 retail design, digitalization, omni channel, marketing, brand communication and architecture. Take the opportunity to establish new contacts and expand your career network! Watch out for young and rising designers! The ARDA 2017 is coming up and offers creative minds an opportunity to prove their talent. Using the theme “Consumers change the world”, applicants are asked to design a modern and realistic fusion store which provides a great customer journey. Clearly not an easy task, but definitely worth the effort. For there is not only the popular ARDA trophy to be won. 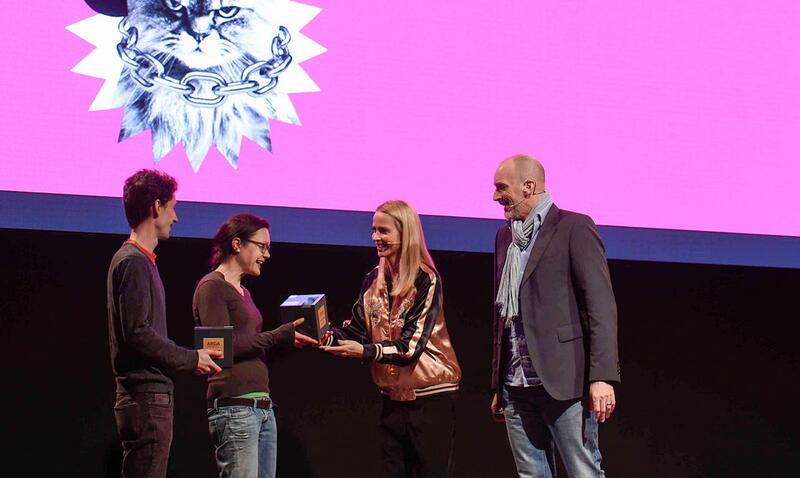 This years’ winners were able to land a unique cosmetics project. 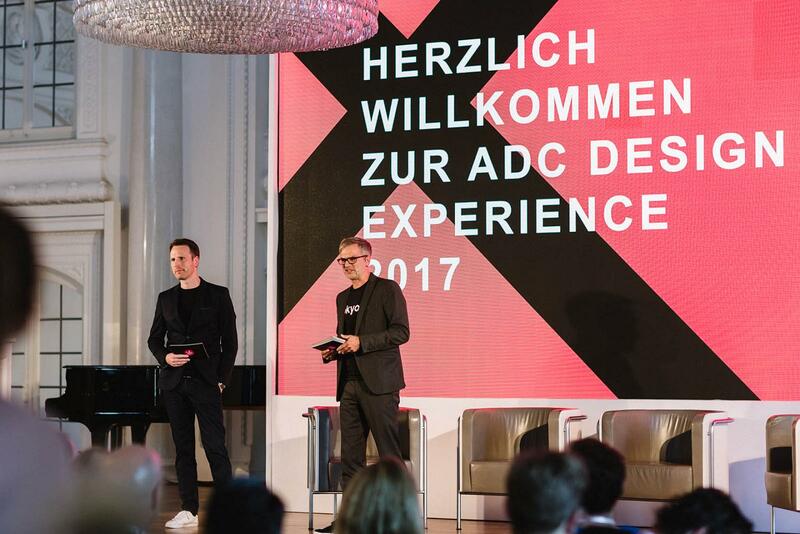 ARNO is presenting “Consumers change the world – ARNO Retail Design Award 2017” at the ADC Design Experience 29.09.16 in the Württembergische Kunstverein, Stuttgart. 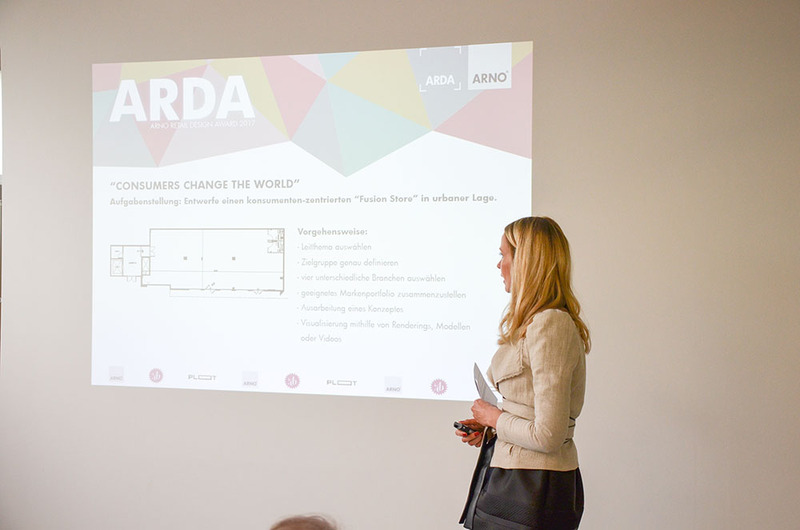 The presentation will look back on the 2016 contest and the first insights for the ARDA 2017. This is the perfect opportunity to present yourselves to future employers, customers and clients. 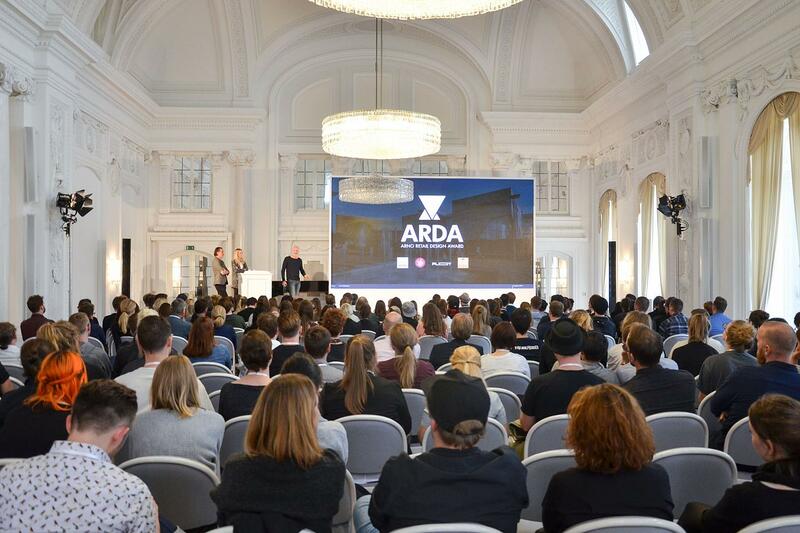 We are looking forward to see your application for the ARDA 2017! many hours can be invested in designing the optimum business car only to find that it ends in frustration and endless hours. With their concept these two brilliant students simplified the difficult and protracted configuration process, and with a unique and innovative concept they created a new digital environment which is fun and which reduces configuration time substantially. 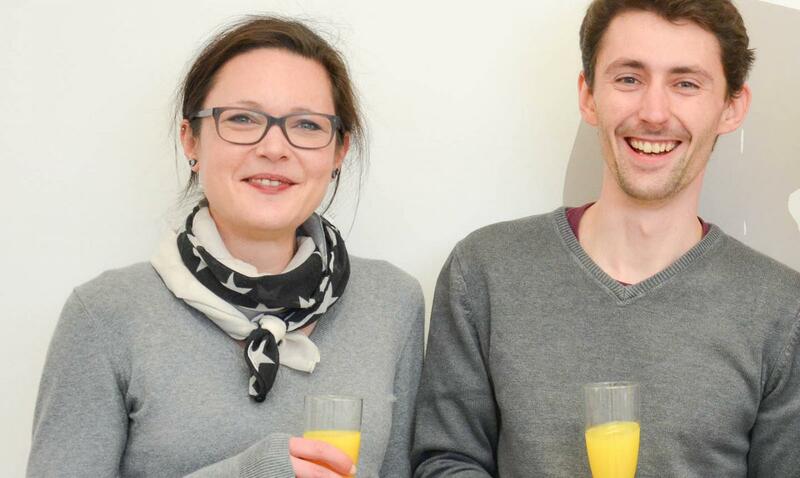 "Taking part in the award was a great experience for us. 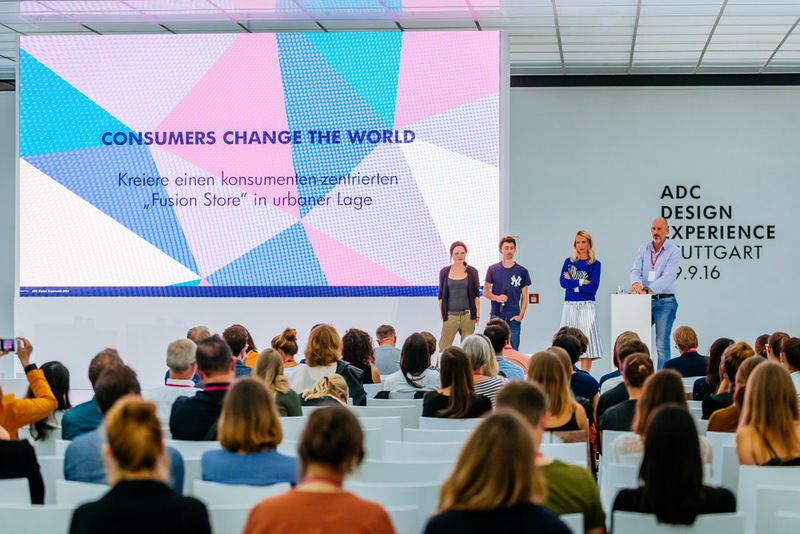 We have come to know a completely new sphere - retail design - and we are very pleased about the knowledge we have gained and to have received what is hopefully the first of many ARDAs", say Susanne Purucker and Fabian Rauch. ARNO is already looking forward to a large number of submissions for the ARDA 2017! Please contact us if you would like more information about the winning project. by using presentations and models. The challenge was to create a shop which includes the whole or a subset of the brand product portfolio of a chosen, international enterprise. 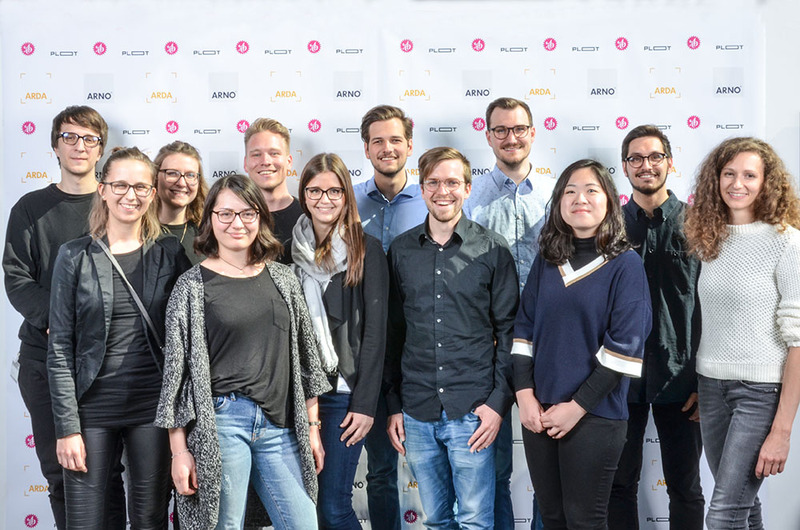 Furthermore, the aspect of the customer journey as well as featuring the digitalisation, was an important part of the provided work for the students. A lot of fascinating ideas and strategic conceptions have been presented to the ARDA judging panel. We had hot discussions, laughed a lot and in the end the winning team was chosen. An eventful day with a lot of great impressions and new impulses! 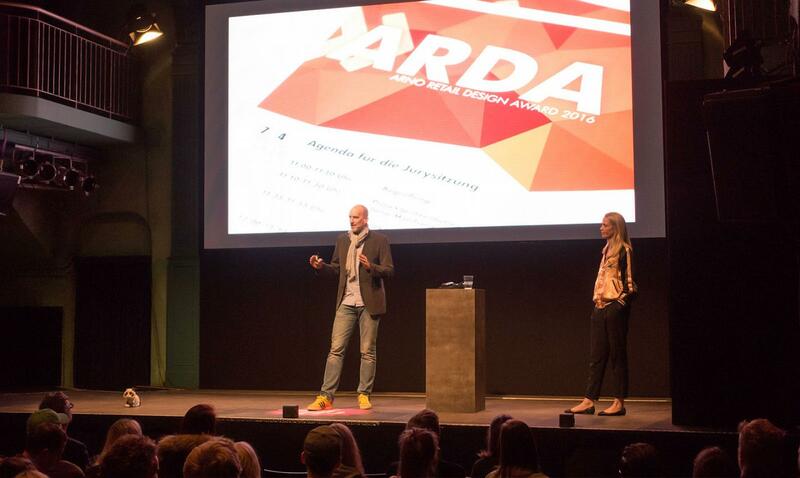 Now everybody is looking forward to the big, final highlight: the official ARDA award show, 23rd April at the ADC Festival in Hamburg. 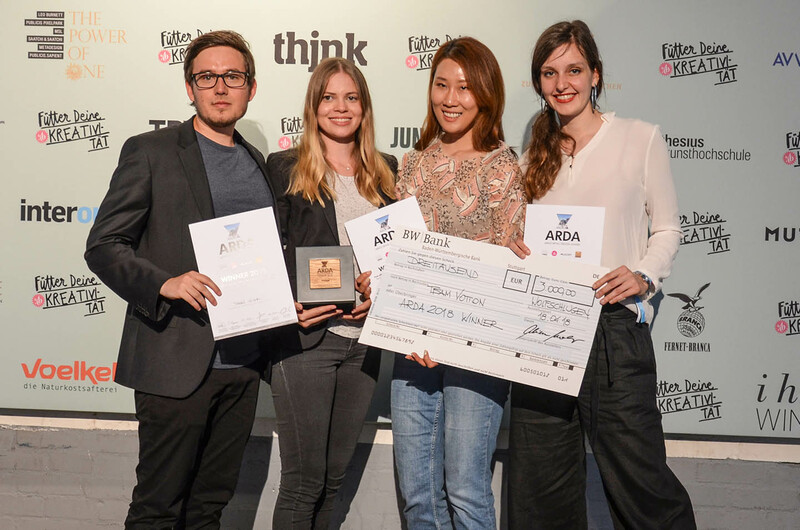 ARDA awarding 2016 – take part! 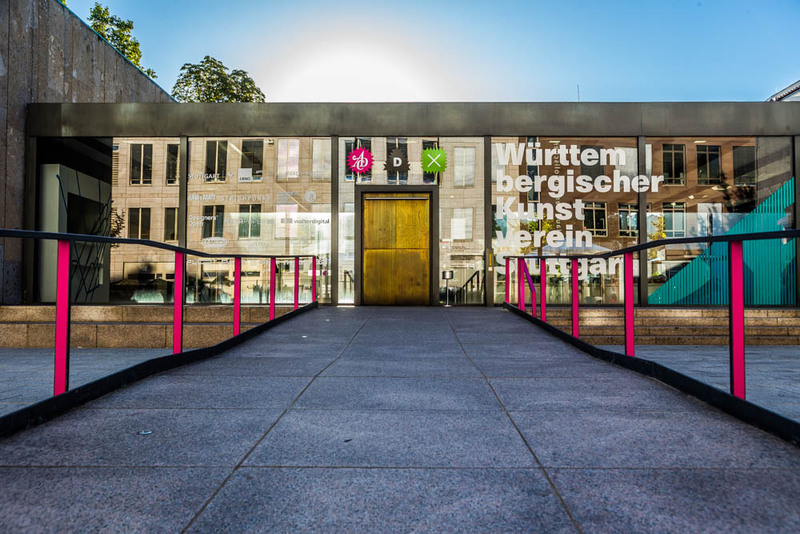 in the circle of brand communication, museums and tourism as well as a member of ADC. 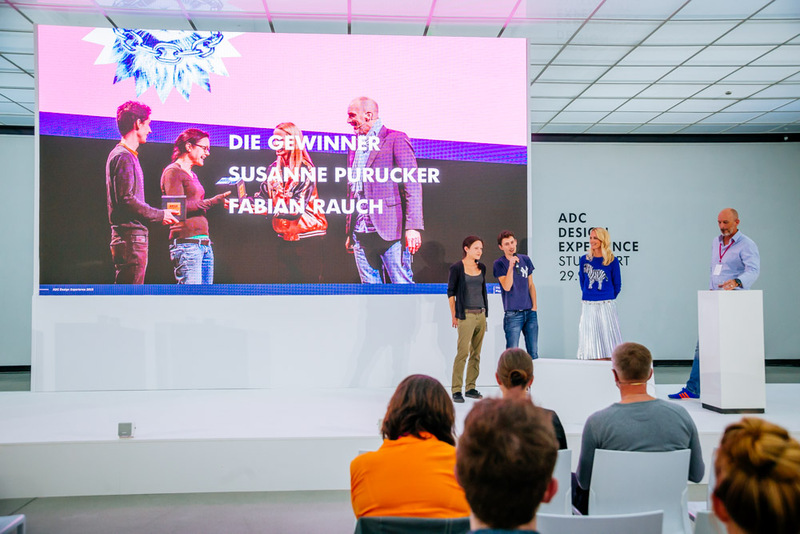 Susanne Schmidhuber, Managing Partner of SCHMIDHUBER, from the architecture field of brands and also a member of ADC. 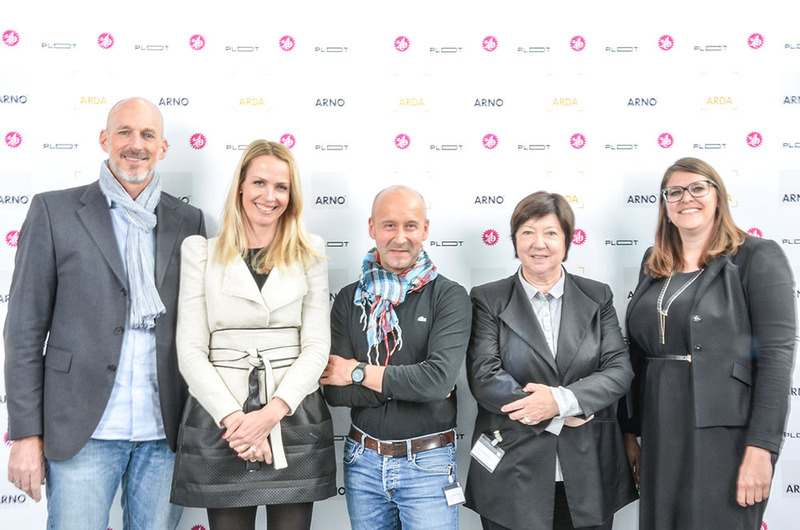 The jury will meet 7th of April 2016 at the ARNO Group Headquarters. All the submitted projects will be examined and evaluated by the five members. 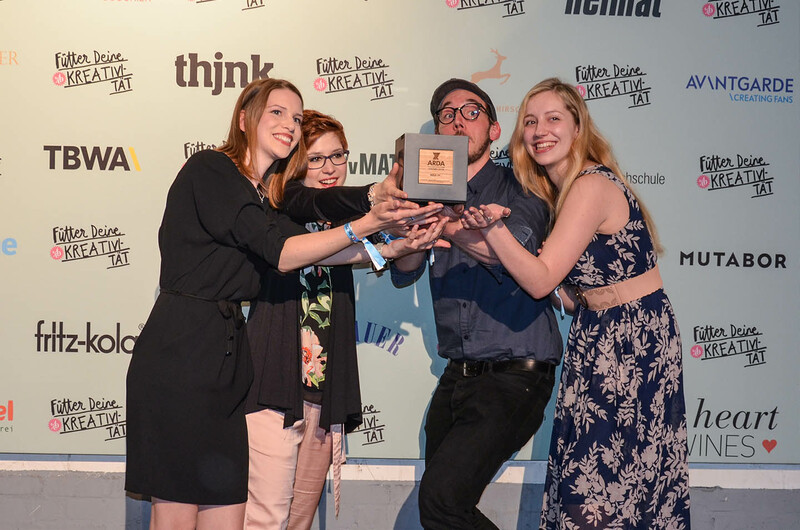 The prize will be awarded the 23rd of April 2016 at the ADC festival in Hamburg during the congress for young professionals. 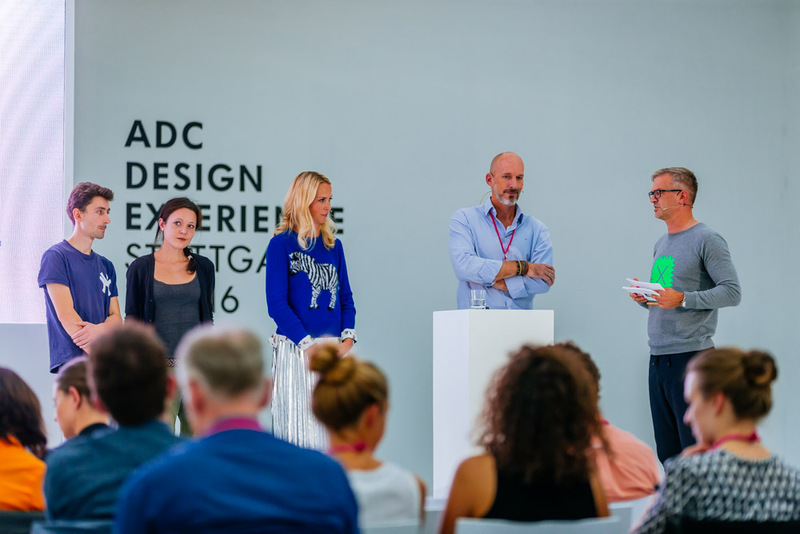 ARNO and the Art Directors Club welcome you to the ADC Design Experience Congress on 24th of September 2015 in Stuttgart at the “Wüttembergische Kunstverein”. 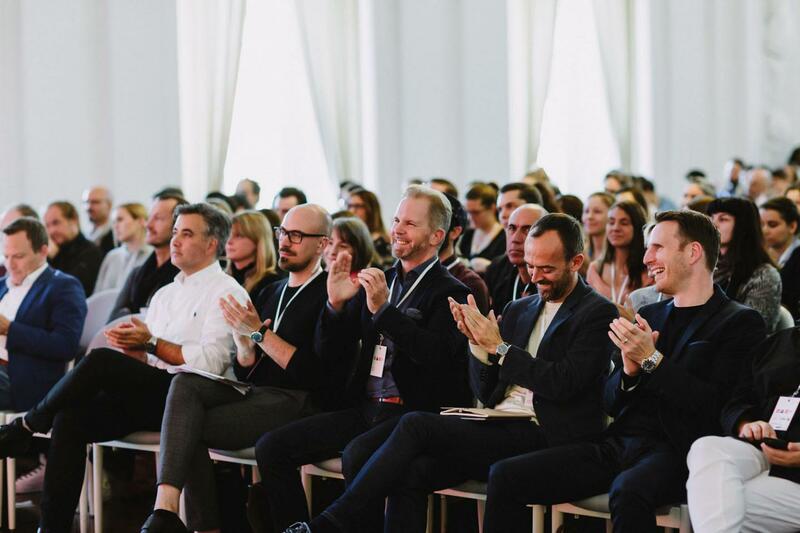 This one-day congress with international retail, product and communication speakers will appeal to design professionals in a wide range of industries. 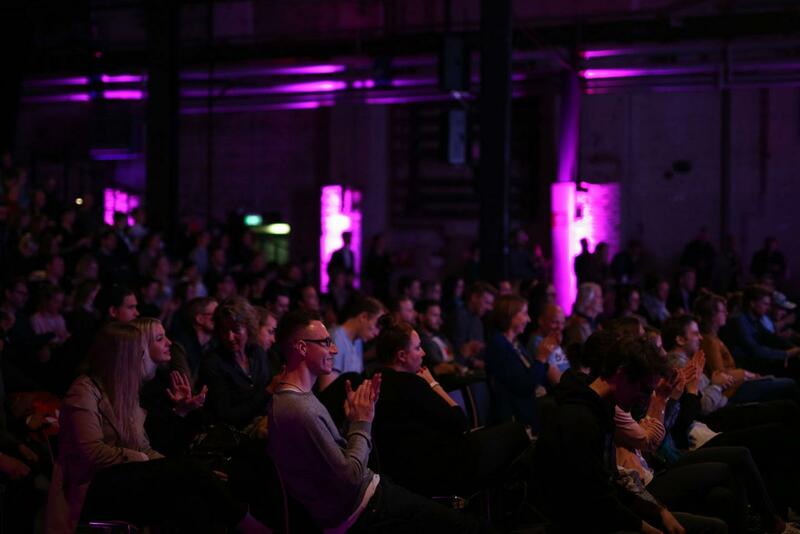 The topic of this year’s event is “Next Generation Design”. 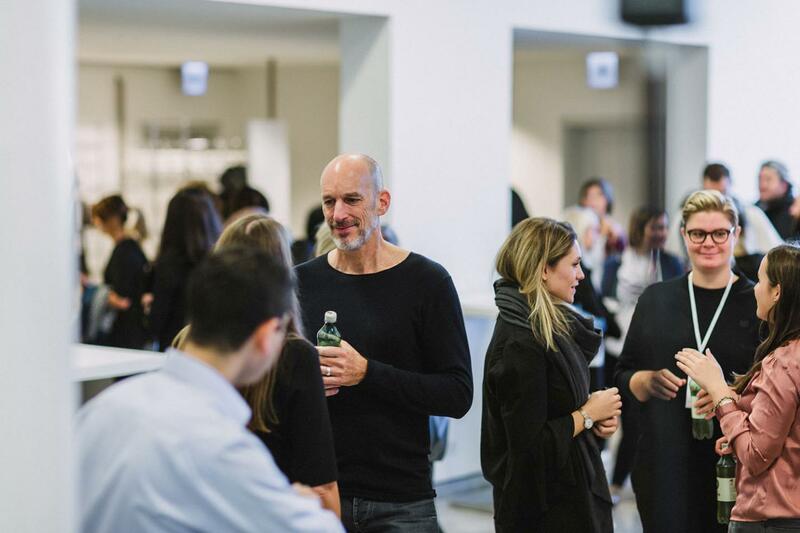 The speakers discuss trends and benchmarks as well as design solutions today and tomorrow. 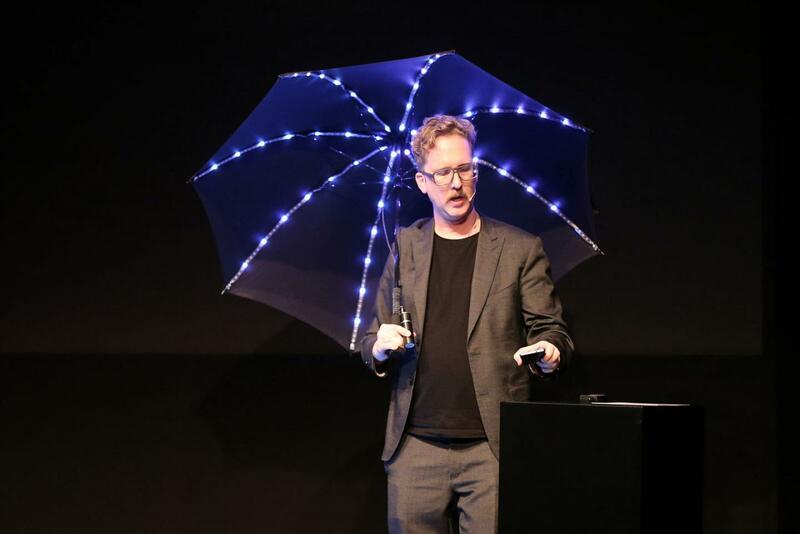 The innovation drive faster within retail design than any other area. 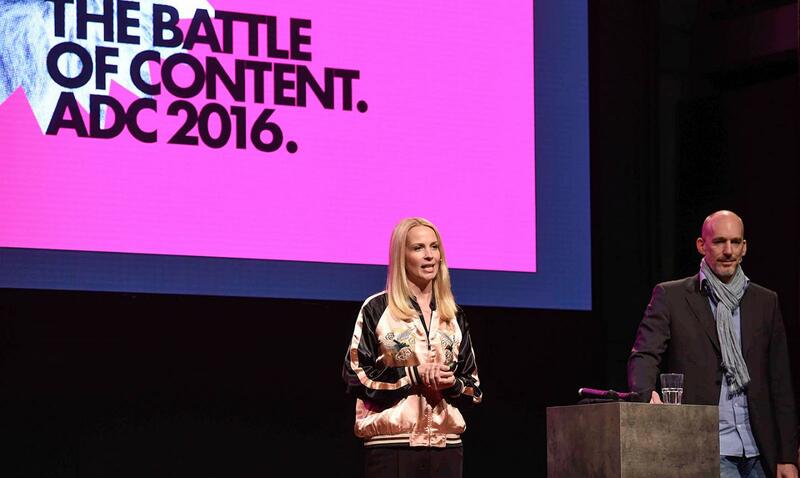 Companies and businesses must find a way to gain and keep the attention of consumers. Today, information is everywhere, networking and shifted power structures are no longer future visions. With just a “click” away, the use of digital devices does not only change the customer journey but also the customer approach. 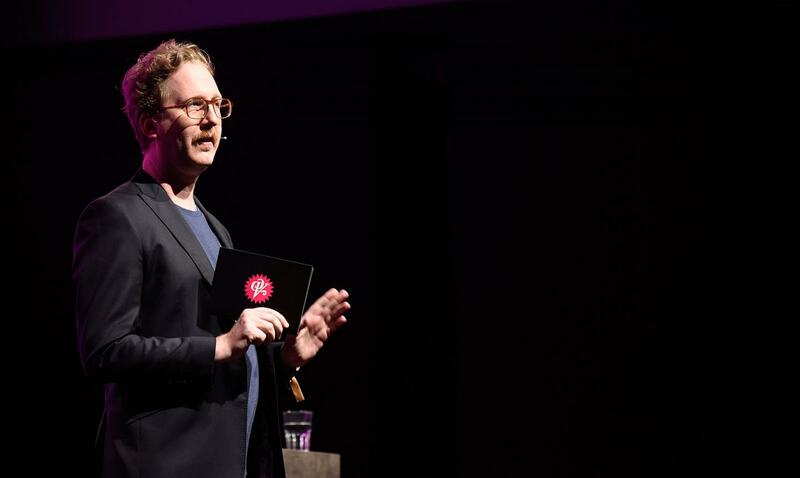 What does this mean for the development of retail design? Alien Wolter, Managing Partner of the ARNO Group, will focus on this topic. 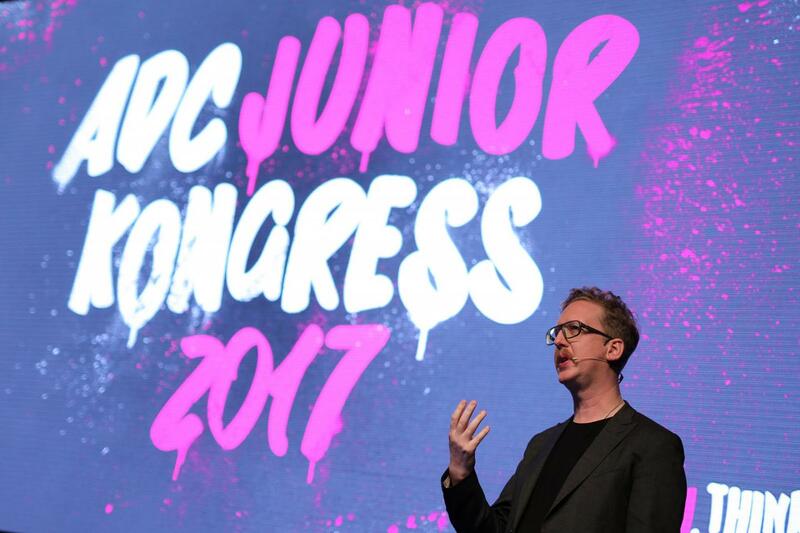 We are pleased to welcome you to the ADC Design Experience Congress!